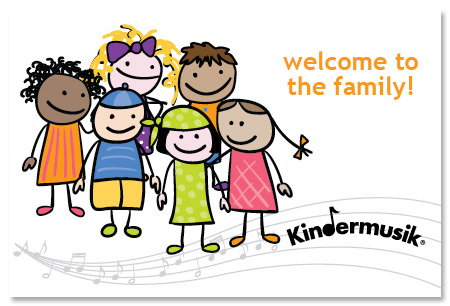 Kindermusik Tuition includes UNLIMITED classes, and Kindermusik@Home Parent Portal: new music, activities and parent education each month! Psst! This special sibling price allows your different-aged children to attend class together AND separately! For example, your kids can attend a siblings class together, and your preschooler can ALSO attend a preschool-age-specific class, AND your infant can attend an infant-specific class! We want everyone to be getting the best class for their age and family needs, its a SUPER value! 30-Day Trial: $99 (includes Unlimited Classes and Kindermusik@Home Parent Portal) Limit 1 trial month per student. 1-Day Trial: $25 (includes CD or music download card) Limit 1 trial class per student.